One of the joys of London is the multilayered history found at every tube stop. 10 minutes from Elephant & Castle, The Cinema Museum transports its visitors back to the glory days of cinema, in a former Victorian workhouse which once homed a young Charlie Chaplin. Founded by Ronald Grant and Martin Humphries in 1986, the museum is home to a staggering collection of cinema signage, seating, projectors, lighting fixtures, hand painted posters, usher uniforms, hundreds of film reels spanning back to the late 19th century and so much more. There are surprises behind each door which would fascinate everyone from technical enthusiasts to Old Hollywood glamour fans. Both Martin and Ronald guided the visitors on the tour I attended. 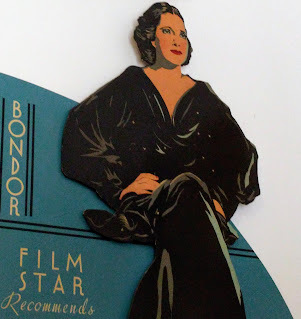 Ronald, who started his career as a apprentice projectionist in 1950's Aberdeen, started the collection by rescuing items from closed down cinemas which would otherwise have been destroyed. 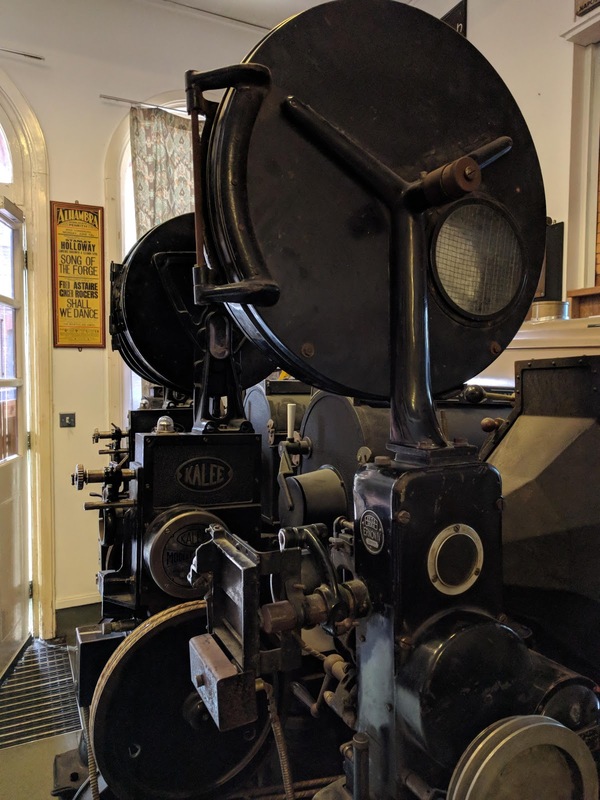 The Cinema Museum has been a lifelong work of love and dedication towards preserving an incredible collection and sharing vast knowledge and memories with the public. The Cinema Museum has been based at its current location since 1998. Recently, the building was sold and there is a question mark looming over the museum's future. There is an ongoing campaign to save The Cinema Museum including a petition. This year, The Cinema Museum won Time Out's Most Loved Local Culture Spot award as voted by readers. A small charity-run organisation beating a big player, like Tate Modern, to the top spot shows just how much The Cinema Museum means to the public. The tour I booked had impressive attendance with visitors of all ages and backgrounds. Some visitors enjoyed returning to their childhoods, while others were curious about a time long before they were born. Like a trip to the pictures, The Cinema Museum welcomes all.